Ed Rennells is the Executive Director of Soaring Wings Ministries. Ed has a Master’s Degree in Social Work from the University of Connecticut. He has over 40 years of Social Work experience including over 30 years in Administration and starting various programs and projects. He was the Division Director of Casey Family Services in Concord, NH. Casey provided Foster Care, Reunification, Adoption, and other services to children and families throughout New Hampshire. 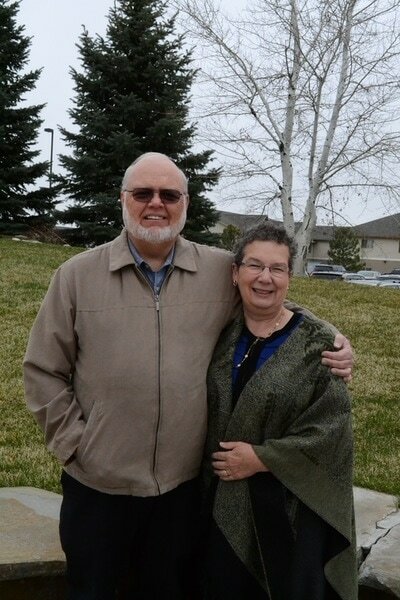 Ed was the Senior High Youth Group leader with his wife Anita for over eight years, and also served as an Elder of Trinity Bible Church in Sutton, NH. He also directed work camps for Group Cares every summer and has worked with Casey and Trinity Bible Church to co-sponsor work camps in New Hampshire. The work camps brought teens and adults from around the country to voluntarily work on homes for families that could not do the work themselves and could not pay to have it done. 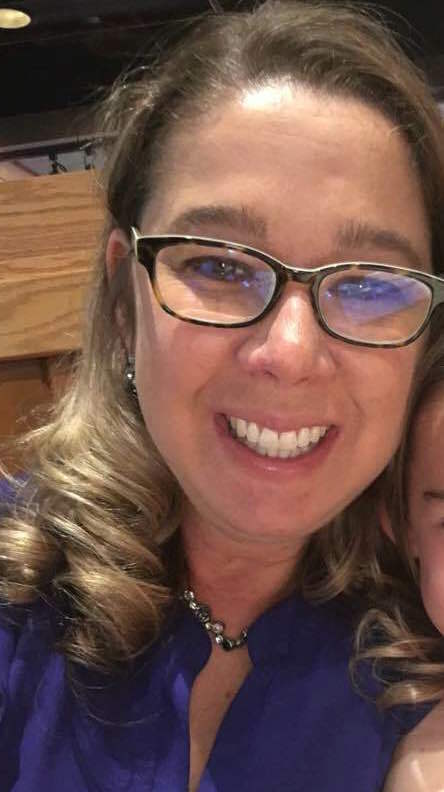 Meredith Peters is currently the paid employee of Soaring Wings Ministries and she is the Board President. Meredith lives at the Soaring Wings Ministries Ranch in Wellington, CO. Meredith raises all her own support so all donations to Soaring Wings Ministries can go to the work with the homeless. 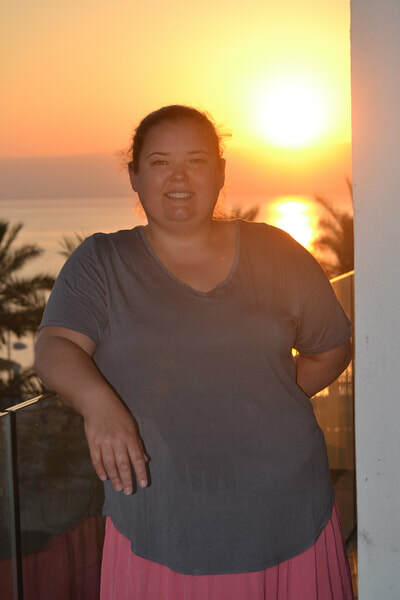 Meredith has a Bachelor’s Degree in Communications from Eastern College in St. Davids, PA. She has over 13 years of experience working with youth and needy people through churches and Soaring Wings Ministries. Meredith has lead and organized many missions trip to serve the poorest of poor and has a true desire to serve the homeless in Northern Colorado. Anita Rennells is the Board Secretary. Anita has been a mother, foster mother, child care worker, case worker, home visitor and youth group leader. Anita loves animals and is always amazed at how much love they extend so unconditionally to people. She is excited that Soaring Wings Ministries will be showing God's unconditional love to young adults. Anita has a Bachelor’s Degree in Social Services. She worked for over 14 years for Headstart and Early Headstart as a Family Visitor. As a Family Visitor she met with the families and taught them parenting and other living skills. Anita would also give the families information and make referrals for other needed services, including medical and dental services for the children and adults in the families. Jenn DeLorme lives in Goffstown, NH and has served on Soaring Wings Ministries board for 6 years. She worked full time for Casey Family Services – a child welfare agency, as the Deputy Division Director, until the agency closed in 2013. Jenn is still working full time. Jenn helped organize three Group Missions for rural communities in New Hampshire. Jenn is delighted to be a part of Soaring Wings Ministries to serve others, and looks forward to inspiring others to become involved. Jenn has a Master’s Degree and has been a Licensed Clinical Social Worker for 23 years. 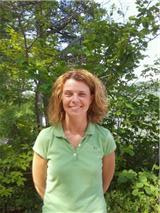 Currently Jenn is in private practice, providing individual and family therapy in New Hampshire. Ashleigh French lives in Fort Collins, CO and has committed to serve on the Soaring Wings Ministries board for the next two years. Ashleigh is a Colorado native. Ashleigh has a BA in Business and Economics and worked for the Poudre School district for five years as a paraprofessional. Ashleigh has volunteered with Council Tree Covenant Church youth for over ten years and has volunteered with Kids Hope Mentoring for children at risk. Ashleigh is a wonderful mother to three little children and has a true love for God, her family and those in need. 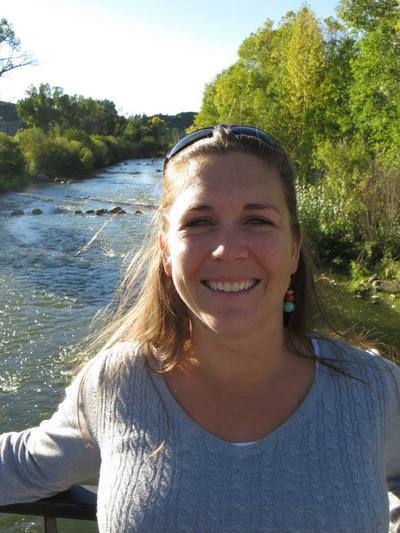 Heidi Anderson of Fort Collins is thrilled to be a part of the Soaring Wings Ministry. She is a native to the area and has a desire to see people thrive in her community. Heidi is blessed to stay home with her three children while she works as a Wellness Advocate for Doterra Essential Oils. Heidi received her Bachelor’s degree in Speech Communication with an emphasis in Elementary Education from the University of Northern Colorado. She taught for 8 years in Fort Collins and surrounding areas and now helps people with their health goals. Heidi and her family attend Foundations Church in Loveland, CO. She looks forward to serving the homeless with Soaring Wings Ministry, loving and supporting those as Christ has called us to. Donate today to Soaring Wings Ministries, no gift is too big or too small! Thank you for your donation! !